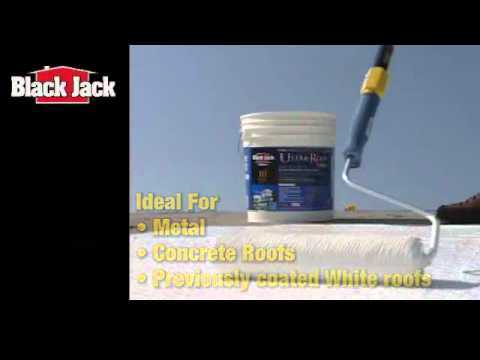 5228-1-20 1 gal 6.75" x 6.75" x 7.75"
Black Jack® Dyno-White is an extra thick and flexible repair patch designed to patch splits, cracks and holes in roof surfaces. This fiber reinforced patch dries quickly to a non-tacky surface which offers great adhesion to all coatings applied over it. Non-slump and designed to repair cracks and holes up to 2" in width. Dyno-White should be used with seam and repair fabric on cracks and seams.